Services Plan to meet your needs. From Onsite IT Support to Managed Help Desk Services, we have a Managed IT Services Plan to meet the needs of your Nashville, Tennessee-based business. With local technicians and representatives in Nashviille, Tennessee, Wheelhouse Solutions is a respected and successful Managed IT Services Company, offering a diverse range of Managed IT Services & Telecom Services. 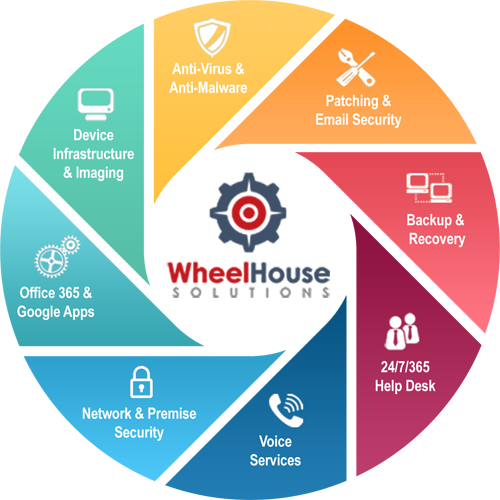 Wheelhouse will work together with you, as a partner, to get your IT assets performing optimally and help you focus on strategic priorities, in your business, that can help spur growth and increase revenues. Our goal is to help your business succeed and to ensure that the road to success is a smooth one. 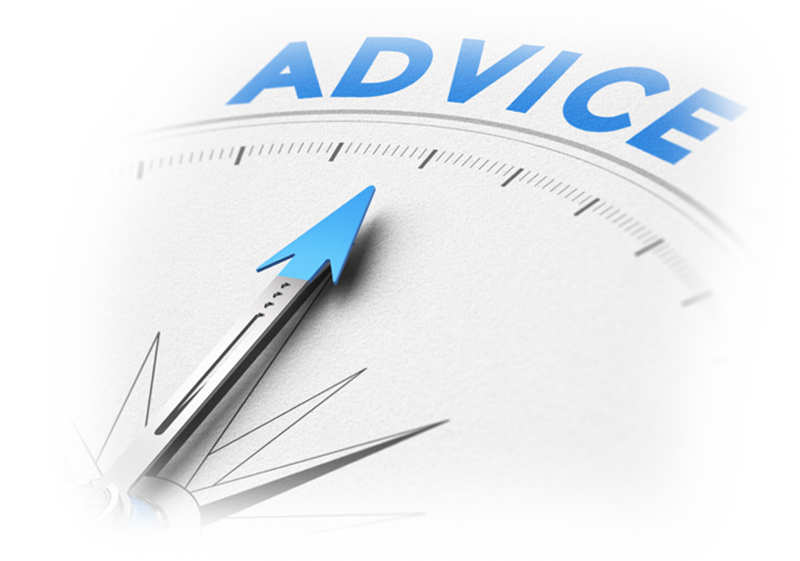 We invite you to request a free IT & Voice Services evaluation today. 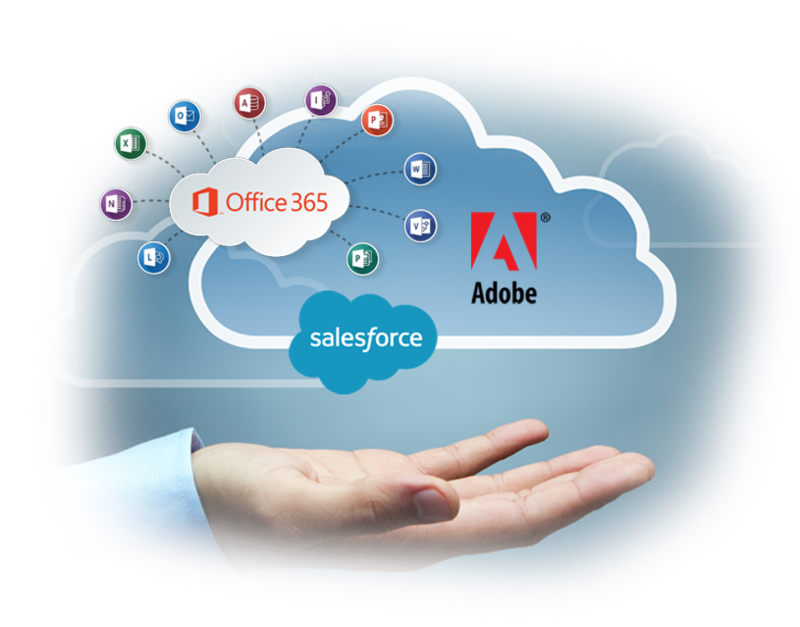 Cloud Computing is on the rise and many businesses are already benefiting from cloud applications, such as Office 365. Our experienced cloud specialists will work with you to determine what cloud technologies would best meet your business needs. We’re experts at Cloud Migration and Integration and will work with you every step of the way. Migrating your business-critical applications to cloud technology can be a daunting task, that’s why we have dedicated experts to work with you and determine the cloud-readiness of your most important business processes. We have provided cloud services to hundreds of business across the country, allowing them to reduce costs while still enjoying the latest and greatest software – seamlessly delivered through the cloud. 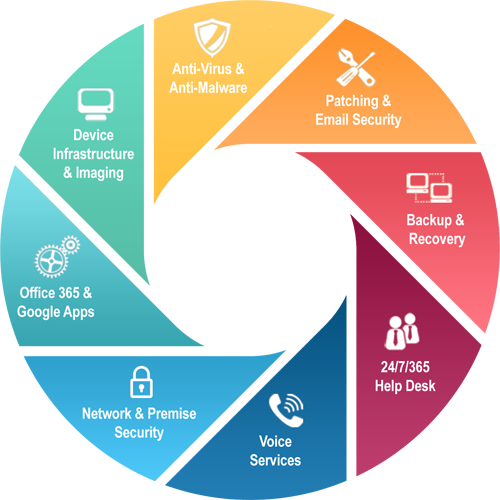 With Managed Services, from Wheelhouse Solutions, you only have to contact one vendor for all of your IT support needs. We handle everything for our managed services clients, including coordination with other IT providers. Because our experienced staff manages everything, you can rest assured that whatever IT needs may arise, we’re equipped to handle it on your behalf. You can even stay informed, through our comprehensive ticketing systems, which allow you to oversee the status of any work that is being done on your IT infrastructure. From simple ticket resolution statuses, to in-depth details on a specific project, we provide the comprehensive reporting you need. Our professional IT Consultants have years of experience meeting the various IT needs of Nashville businesses, enabling us to develop proven and reliable technology solutions. We strive to gain an understanding of the individual needs of every business, with whom we work, and don’t just provide the equipment, but also the expertise to implement it, flawlessly. Our Technology Consulting includes Information Technology Consulting, Business Continuity Planning, Disaster Recovery Planning, Cloud Services Migration & Integration and Telecommunications Consulting. 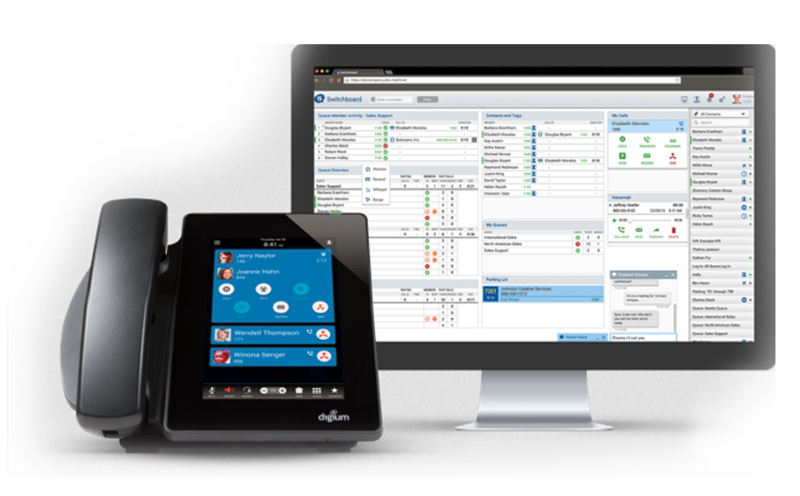 Wheelhouse Solutions serves all of Nashville, Tennessee with VoIP Services, including VoIP Phone Systems. We’re telecom experts and will work with you to design a telecommunications solution that meets the needs of an ever-changing business landscape. We sell and support business telephone systems, including Digium Switchvox and Allworx Business Telephone Systems. Combined with VoIP Service and Unified Communications, Wheelhouse can implement Telecom & It Solutions that improve efficiency and improve your bottom line.